Today I have great pleasure in turning the blog over to my guest A.M. Manay, not least because I just finished reading book 1 in her November Snow series, She Dies at the End. This gripping tale of a psychic carnival fortune-teller, vampires, fairies and werewolves is getting a five star review (when I get around to it, because my review schedule is woefully stalled just now) presenting a refreshingly original new spin on the world of the supernatural: taking the best of vampirical tradition, while keeping things plausible in weaving it into our contemporary world. 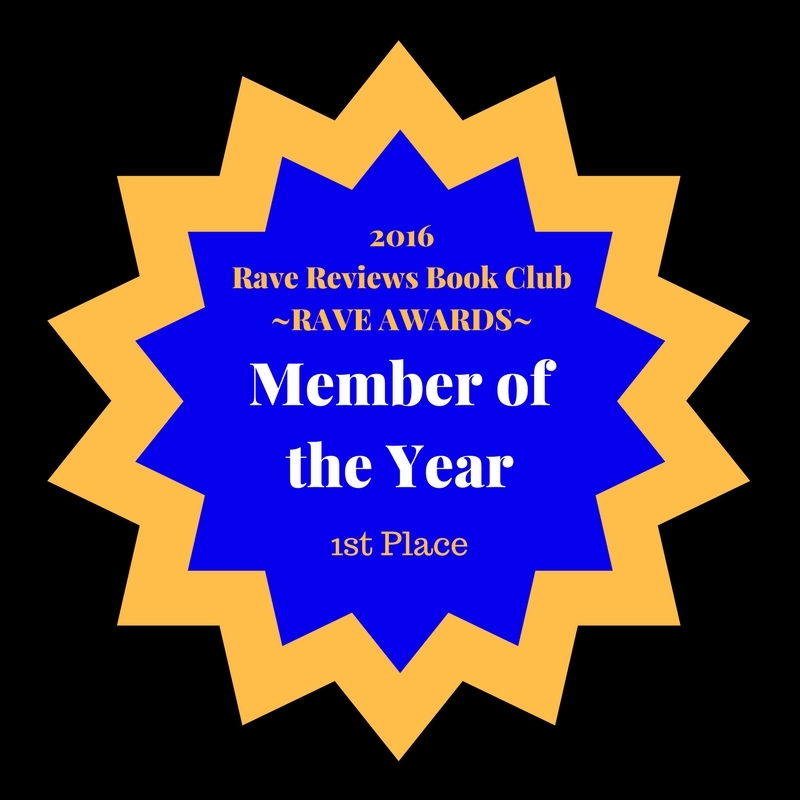 Ann Margaret is also an über-supportive member of Rave Reviews Book Club, always among the first to join in club activities, such as our Rave Wave shows on BlogTalkRadio and as a member of the Tweet Support Team. 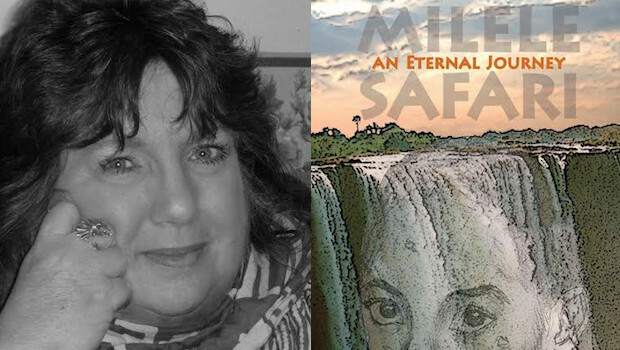 Enough from me – here’s the wonderful A.M. Manay, on her writing journey and other goodies! People often ask writers how they got started writing. I suppose that for me, as for many of us, it comes from having been a voracious reader as a child. I loved to read. I would rather read than do anything else. At summer camp, I would try to skip the outdoorsy stuff and hide somewhere with a book. I made my dad take me to the bookstore every weekend. My parents were always very sweet about it, being avid readers themselves. My parents’ philosophy was that you should never feel guilty about spending money in a bookstore. I loved, and still do love, to escape into a new world. Science fiction, historical fiction, and fantasy have been my staples at various points in my life, which is probably how I wound up in the fantasy sandbox as a writer. In middle school and high school, I did some creative writing for fun. True confession time: I had a penchant for writing Star Trek fan fiction . . . and now the whole internet knows what a dork I am. As I got older, however, my interest in science and math increased, and my interest in writing began to fade. My interest in the arts shifted from writing toward music and drama. I got my degree in Chemistry while participating in student theatre and singing groups. After I got married and started working as a teacher, I found my art fix singing in a cover band. For a number of years, I was focused on teaching, then on trying to build a family. I was distracted by health concerns, having been diagnosed with Lupus at age 22. I didn’t start writing again until I was home with my young son, now 6 years old. I was bored and lonely. I felt like my brain was turning to mush without an intellectual or artistic outlet, so I started writing again for fun. She Dies at the End began as a story introducing the character of November. I was just playing with the idea of her: a psychic girl working at a carnival. I love characters with mysterious powers, so I decided to toss in some supernatural creatures: vampires, fairies, and werewolves. I let my husband read the chapters as I went along, and he enjoyed them enough that he encouraged me to try to publish my work. I wasn’t so sure. My passion for the project had ebbed, as had my confidence, and I let the first draft sit for perhaps a year before my energy returned. I finally found my passion again and decided to clean it up and put it out into the world. I’m so glad that I did. My readers have seemed to enjoy it quite a bit, and their response has been so encouraging. Meeting and getting to know fellow writers online has also been very rewarding. Even if I never become popular, I have rediscovered my love of writing, and I’ve created some books that I think are quite good. I recently released the sequel, She Lights Up the Dark, as well as a short story collection called She Sees in Her Sleep. I’m hard at work on Volume 3 of November’s saga. After that, I think I’ll move on to something new in the fantasy world, probably along the line of epic fantasy. I now have passion for writing to spare. So stay tuned! You can see the fruits of my labor by reading She Dies at the End, She Lights Up the Dark, and She Sees in her Sleep, all available this weekend for only $0.99 each! Book blurb for She Dies at the End (November Snow Book 1), on sale this weekend for $0.99! November’s smile was a touch wistful. “Oh, not to worry, Mr. Knox. My fate was sealed quite some time ago. I could only have perhaps delayed the inevitable. Here, I’ll show you.” She pulled one of the binders out of the battered army surplus trunk that contained her few prized possessions. She’d never shown these drawings to anyone except her grandmother. “Now, you must excuse the quality of the early ones. I was only this many when I started drawing you,” she explained, holding up three fingers. The early drawings were stick figures in crayon, sometimes labeled with misspelled words: “blu ladee, ded body, shovl.” They grew more detailed later. Some showed the whole scene, others the faces in detail. On some she’d jotted the spoken words she could make out, or pictures of the flowers. There was a tenderness in the later drawings, almost like affection. These specters that once had frightened her into madness had gradually become old friends, like any frequent visitor is apt to do. “This is the only vision I’ve ever had about my own personal future. I know nothing else about my fate. I’ve tried to look, but it’s all fog and smoke.” She paused. “I assume you know the others in the scene?” she asked as the visitors flipped through her work, stunned into silence. In addition to her work as an indie author of paranormal fantasy, A.M. Manay is a former inner-city chemistry teacher, a singer, a yoga enthusiast, a Clerk of Session in the Presbyterian Church (USA), and a mother through domestic open adoption. She has a passion for increasing diversity in popular culture and for strong heroines who stand up for themselves, make their own decisions, and don’t depend on romance as their reason for being. Thanks for the warm welcome, Jan! Hi Natalie – thanks for dropping in!